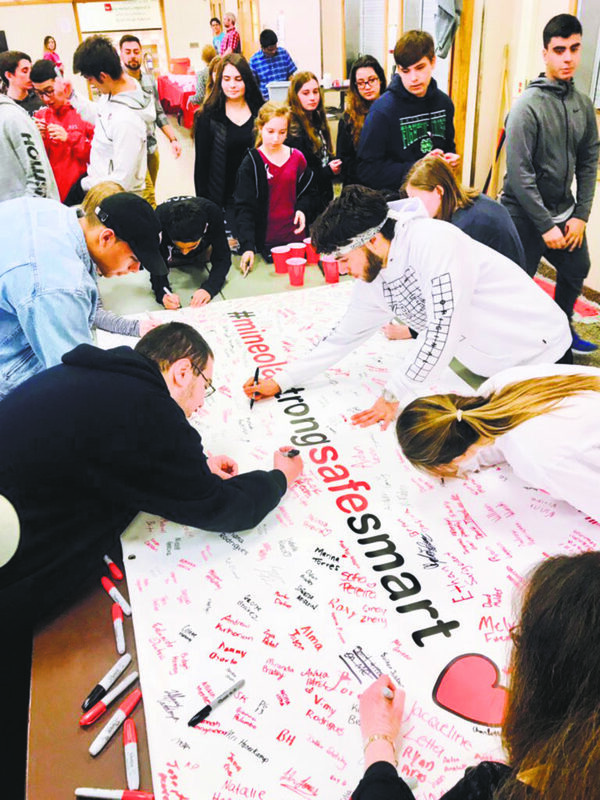 Mineola High School students sign a banner to honor the victims who were lost at the Marjory Stoneman Douglas school shooting. Last week, students from across the country made a stance against gun violence that is currently plaguing our nation. 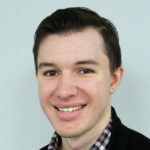 Some schools allowed students to have a planned “walkout,” while other schools planned various activities that students could participate in within their school. Unable to endorse a student walkout, administrators at Mineola High School along with the high school’s Student Organization came up with many unique ways to honor the 17 senseless deaths that occurred at Marjory Stoneman Douglas High School in Parkland, FL last month. 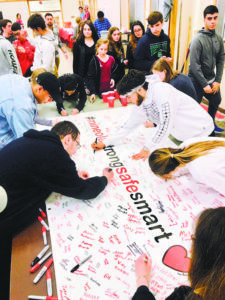 From 10 to 10:17 a.m., students who wanted to participate signed a banner in the school’s lobby that read #mineolastrongsafesmart, recorded a video message to the students of Marjory Stoneman Douglas and made or wore a maroon and silver ribbon (the school colors of Marjory Stoneman Douglas High School) amongst many other planned activities. 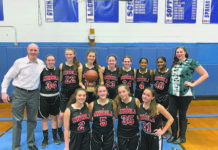 Instead of mourning, Jennifer Moglia, a freshman at Mineola High School said there was a sense of optimism within the student body. Although some students did walk out of school for the 17 minutes, Moglia said that the majority of students stayed in their classrooms. The high school also gave students the opportunity to write to elected officials to help stop gun violence. Students who are already 18 years old also registered to vote. When the shooting at Marjory Stoneman Douglas High School first happened, Moglia said she felt unsafe to be at school but after discussing safety procedures and seeing how dedicated the high school’s faculty was to keeping students safe, her fears slowly started to dissipate. 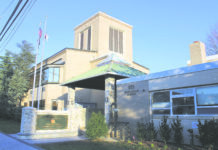 Mineola High School also plans to make the next few active shooting drills stricter and more realistic to make sure that students would be prepared if the school was ever faced with an actual emergency situation.